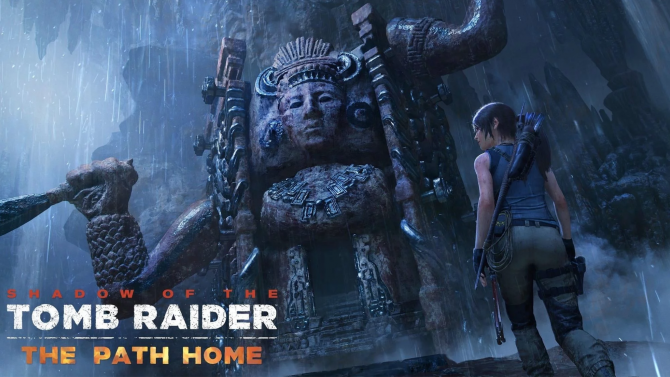 Square Enix and Eidos Montreal's Shadow of the Tomb Raider has received a new trailer showcasing how players can find resources in the environment to craft recipes with. 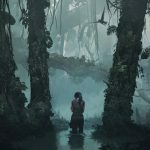 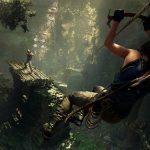 In the leadup to Shadow of the Tomb Raider’s launch next month, Eidos Montreal and Square Enix have been releasing several trailers for the game. 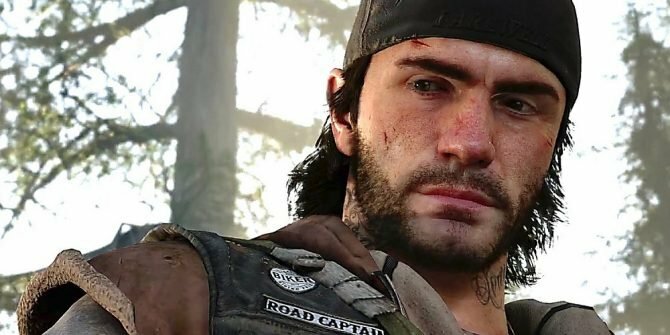 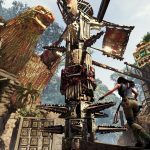 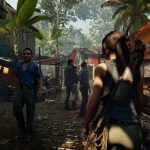 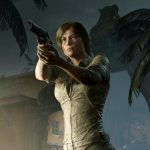 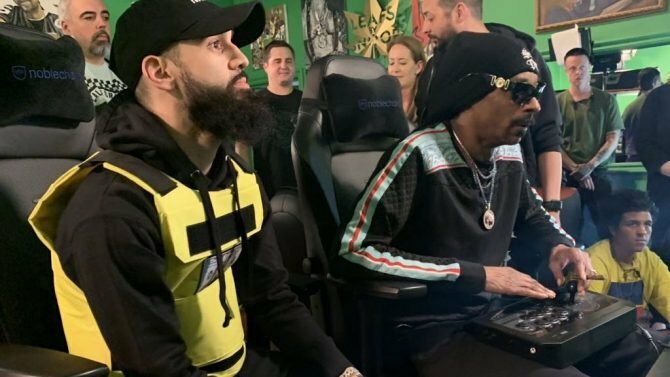 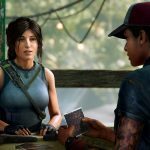 These videos highlight various aspects of gameplay or the technology Shadow of the Tomb Raider uses, and another one has been released that highlights how players can be resourceful in while playing. 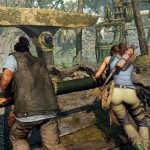 While Shadow of the Tomb Raider will mostly have players fighting, sneaking around, or exploring tombs during the game, they will also need to craft better gear and survive the harsher environment. 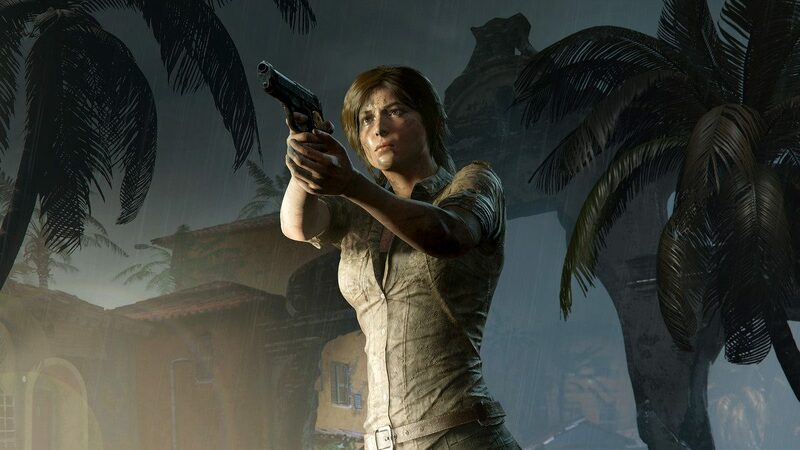 When exploring the jungle, players can have Lara collect various resources, and can then use these to craft recipes that will give Lara Croft special boosts as players upgrade her with skill points. 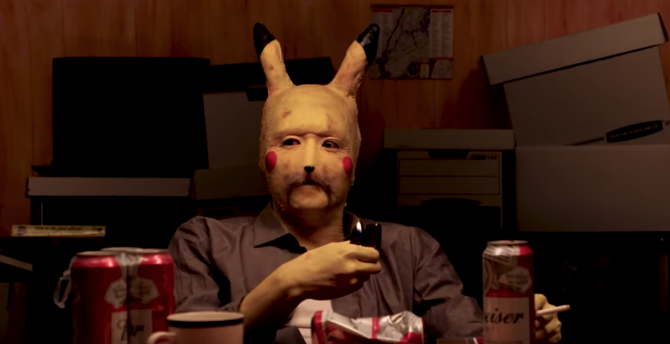 Several of these are featured in this trailer. 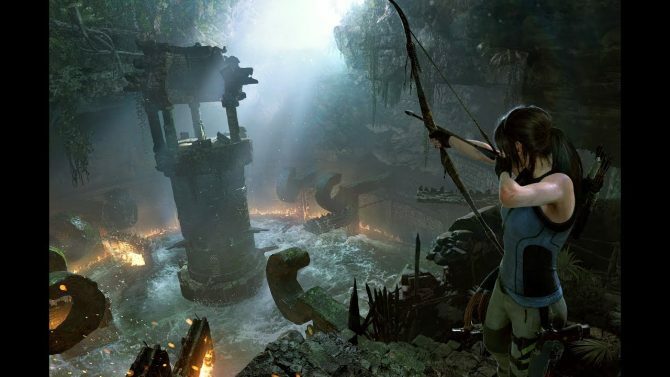 Eye of the Eagle lets players see resources in the environment, Scales of the Serpent slows down time during aiming, Owl’s Meal lets Lara harvest poison for darts, Viper’s Lure gives players the ability to craft poisonous arrows, and Viper’s Venom allows one to craft poisonous grenades if they really want to cause a ruckus. 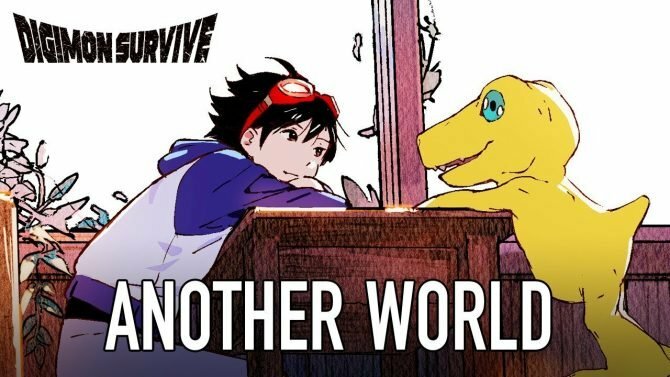 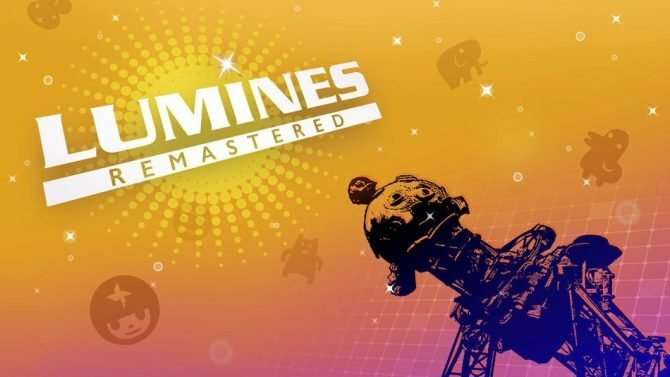 You can check out this resourceful-minded gameplay trailer below alongside some new screenshots. 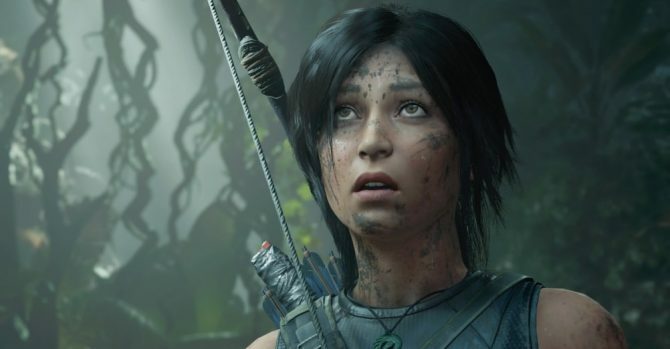 Shadow of the Tomb Raider will be released for PC, PS4, and Xbox One on September 15, and is available for pre-order on Amazon.